Mekedatu & Sangama: One of the famous weekend getaways from Bangalore. Sangama is the place where Arakavathi river merges with River Kaveri. 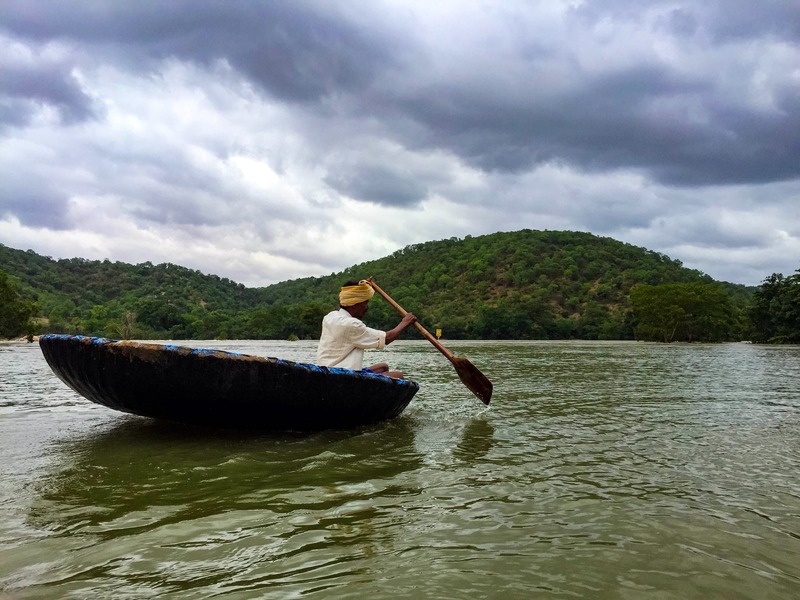 From this point, about 3.5 kilometres downstream, Mekedatu is a place where river Kaveri flows through a deep and narrow gorge. These two are the must-visit places for those people who want to relax amidst pristine nature as part of Bangalore trip. Chunchi Falls : Waterfall from a height of about 100 feet through multiple tiers into a small pool creating a swimming pool with running water. It is an ideal place to swim, play & relax in water amidst naturally formed rock formations. This place is usually crowded on weekends. A little walk is required from the nearest road point to reach the falls. Both places are nearby you can cover them together. These places do not have proper restaurants for good quality food as it’s a remote location and you have to take their bus from Sangam to Mekedatu which charges too much for such a small distance.